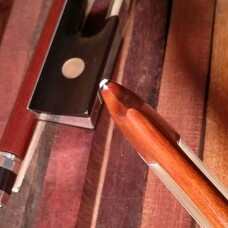 Violin bow making is a delicate and time-consuming task. 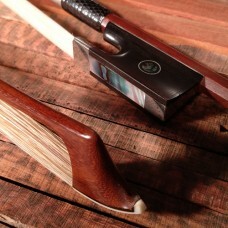 From a wood block to a slim bow stick, bow maker needs to be careful of each step. 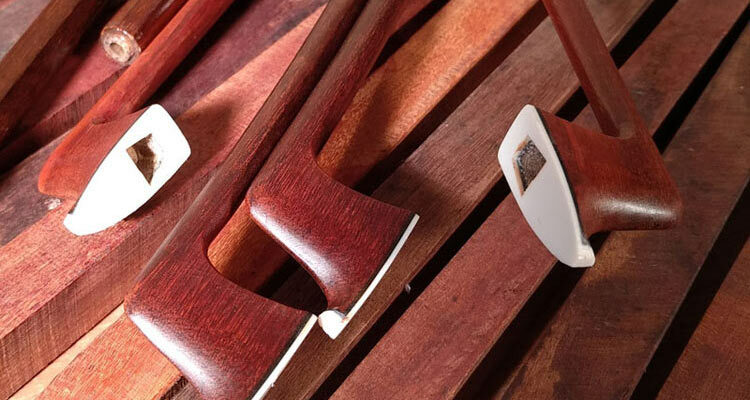 Unlike mass production, only human is able to sense the smallest differences among sticks and to adjust the way of planing, to adjust the way heating and forming the final arc accordingly. 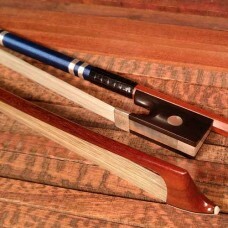 This is a qualified bow maker's every day routine. 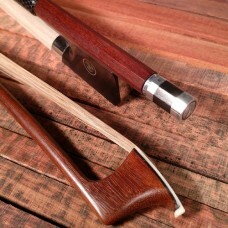 This is also the essence of making a high quality violin bow. 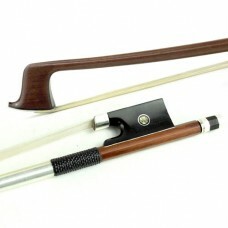 I have read about something, said: "There are too many skills of bowing, we should have some opportu..
We understand, actually a lot of players would like to also have a beautiful baroque bow. It might b.. 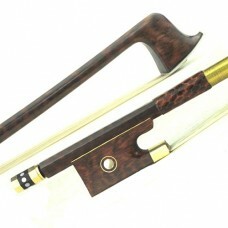 When talking about baroque bows, people might think of snakewood baroque bows. It's true that snakew.. Starting from $1000usd, and some musicians buy at the price of $1500usd for the last improvement of .. 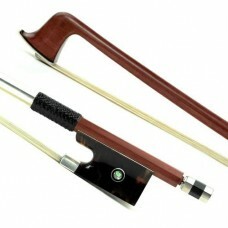 If you are looking for a violin bow below us$1000, this one is probably your best choice. .. 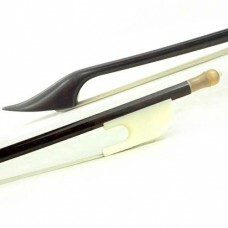 This pernambuco violin bow is liked by a lot of players. 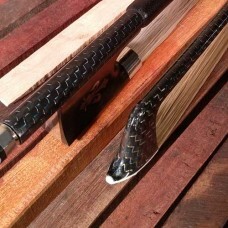 It's completely made by hands of master bow..
With this bow, you don't have to upgrade again for a very long time. It's perfect not only from it's..
You might want to learn the following, but don't get confused. 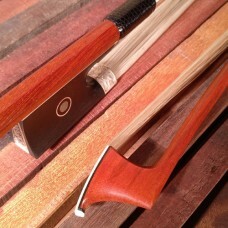 In logging industry, IPE is some kind..
DescriptionsStick & Frog & Hair:Selected octagon/round snakewood stick, nickel-silver fully .. 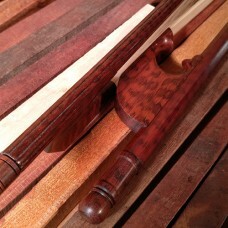 The grains of ipe wood for bow making looks very smooth and nice.As we talk about the IPE tree, they.. 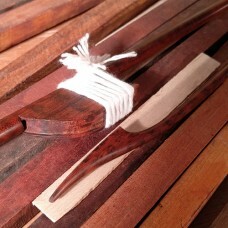 In our workshop, we use the third grade of pernambuco to make this bow. We make this bow to be one o..
Before the country Brazil was founded, the name of Brazilwood is given to several tree species, all .. 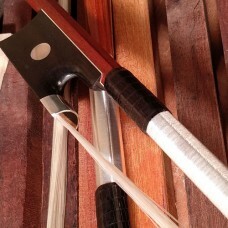 Though the lowest price, this bow is still better than what comes along with an imported student vio..
Descriptions (All sizes)1st grade Braided Carbon Fiber shafts are strong, yet full of elasticit..